Amazon is a great place to shop, but, as we all know, it´s not a great place to browse. This week we showcase a list of products that caught our attention, either for their great discount price, for their great customer ratings, or simply because they are pretty goddamn awesome. Product details below. Stay tuned form some more great roundups. Designed for utmost mobility in form and function to meet the demands of global travelers with ample storage room including a dedicated notebook sleeve. 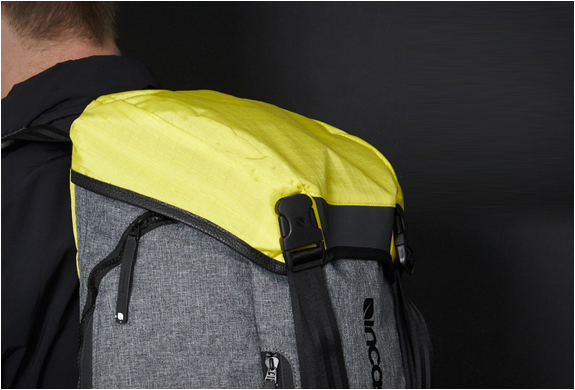 Halo Courier travel backpack features reflective details for heightened visibility and quick-release buckle for easy access to main compartment which offers a wide-mouth, drawstring closure. This M48 Hawk is the ultimate tactical weapon. It is lightweight to be carried all day without added muscle fatigue and the blade of the M48 Hawk offers a wide, upswept axe blade for mammoth chopping, slashing and cutting potential. The secondary edge on the back side of the head is specially sharpened on both edges for a cutting and hooking attack. SOND by VOID Watches is a truly unique timekeeper. 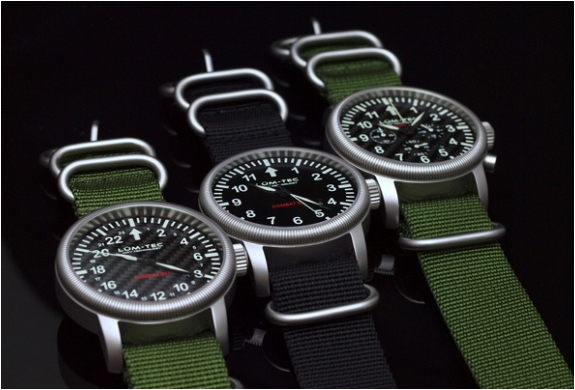 Injection molded in one single piece, the SOND has an innovative locking mechanism that uses the watch itself to secure the nylon watchband. This not only greatly reduces the number of moving parts but also creates an interesting contrast of colors and materials. This basic stainless steel flask (now available in a beautiful Matte Black) is the perfect piece to take tailgating, camping, or just to use when celebrating. Its rugged exterior makes it the perfect accessory. Holds a full 8 ounces of your favorite beverage. GlocalMe Eliminates International Data Roaming Charges! No SIM Card Required, Travel away without worries using all your mobile devices just like at home. GlocalMe G1 is the worlds first mobile WiFi hotspot that incredibly support around 100 countries with one embedded Virtual-SIM card, letting you pay only low data charges instead of high roaming fees. The Bora Mid GTX delivers durable, supportive multiday hiking performance with GORE-TEX® waterproof/breathable protection, Arc’teryx Adaptive Fit comfort, and a hardwearing seamless thermolaminated upper. Agile and supportive, the custom Vibram® outsole adapts to shifting trail surfaces and topographies, while still providing support and long haul durability. This sleek GDC Money Clip, capably housing its nimble blade within a 3.6- inch body, stows easily in a pocket. True to the always ready GDC lifestyle and built for the practical gentleman, the Money Clip is a Gerber innovation for modern day superheroes. 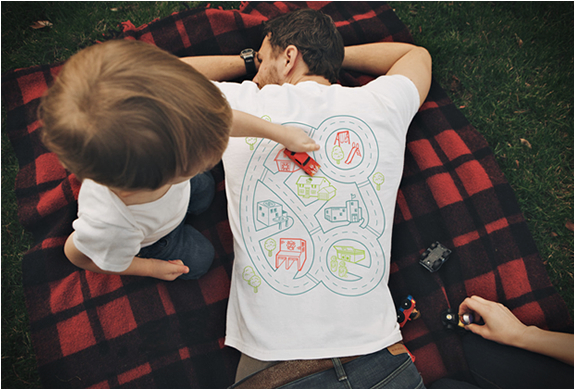 SPOT Trace is a new safety device to keep track of the stuff you love. The great novelty about SPOT Trace is that it´s an affordable anti-theft system, easy to install and maintain. 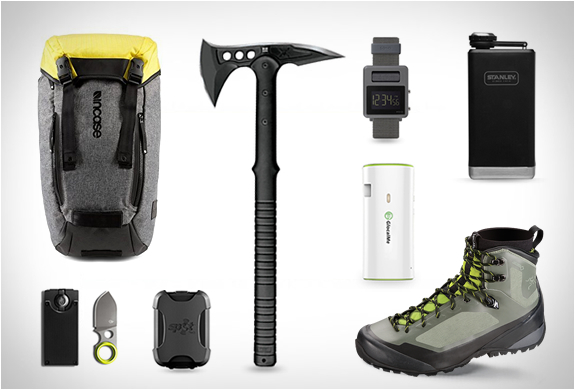 Plus it´s also very rugged, shock and waterproof. You can quickly receive a text message or an e-mail if your assets move. In a near real time operation, you can then follow them on Google maps, on your smart phone or computer. Customize your tracking operation, choosing from different updating time intervals, from as low as 2 ½ to 60 minutes. It uses satellite technology, thus ensuring that it tracks beyond cellular technology, also featuring long battery life so you can be worries free for a long time. Mount it on your motorcycle, ATV or any other vehicle.